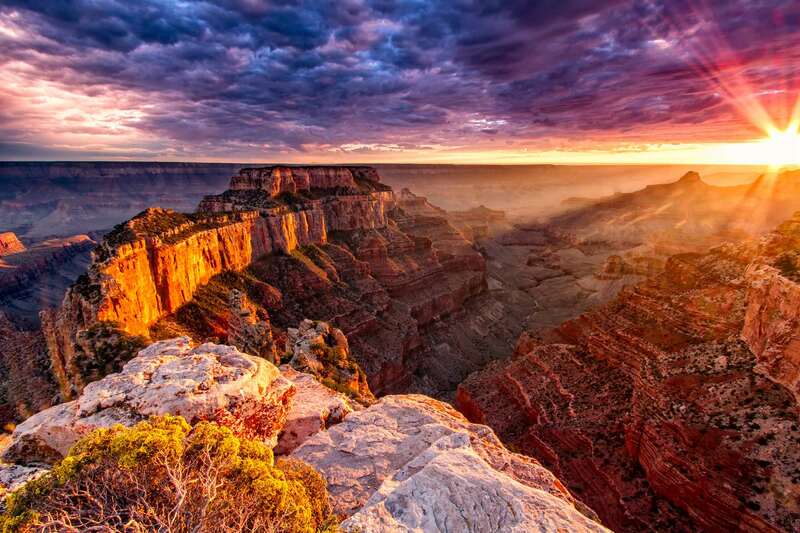 Experience the majestic Grand Canyon from sky, land, and water. 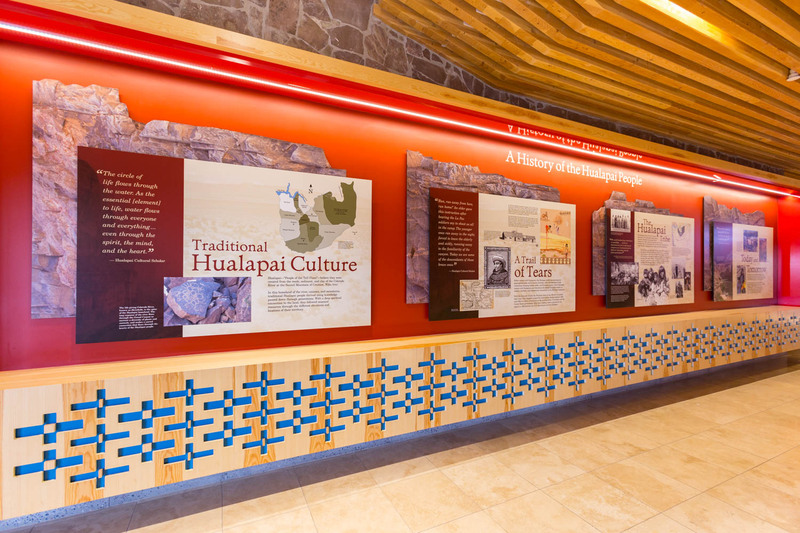 Travel to the Grand Canyon—one of the Seven Natural Wonders of the World—and let Grand Canyon West, located on the Hualapai Indian Reservation, provide you with an experience like no other. 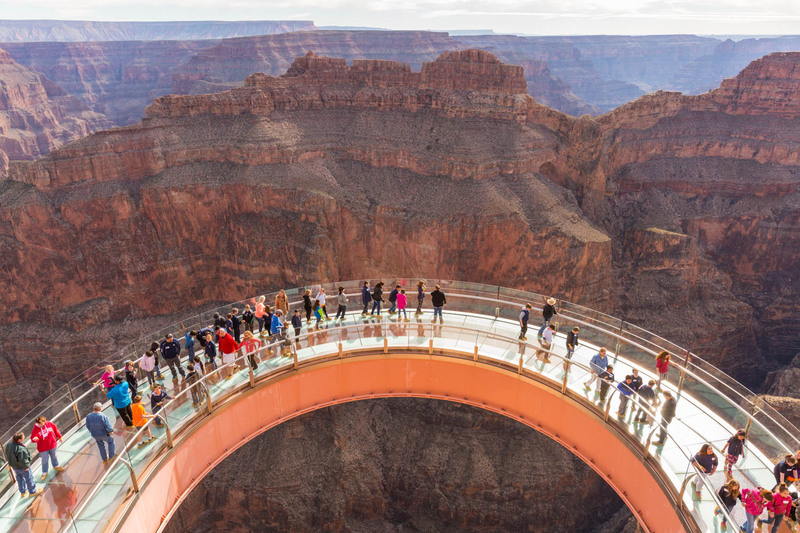 See the Canyon from every perspective with our variety of vacation experiences. 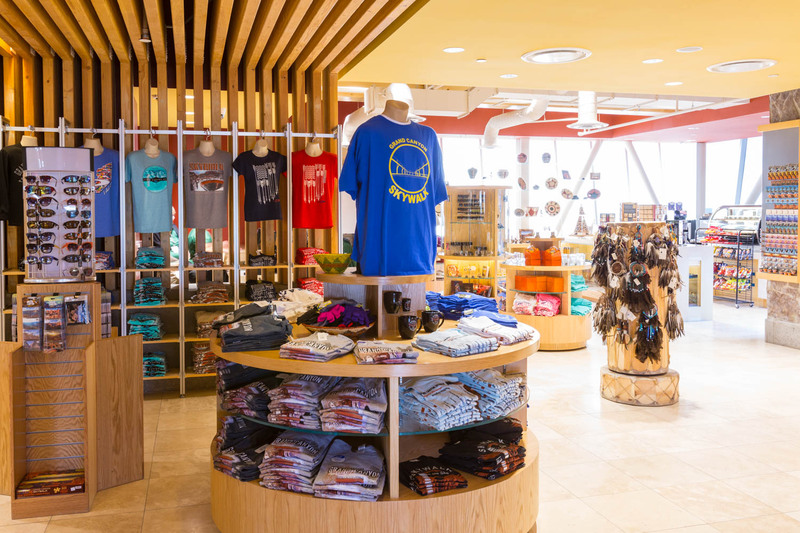 “Walk the sky” 4,000 feet above the Canyon floor on our Skywalk, or tour the West Rim on a helicopter ride. 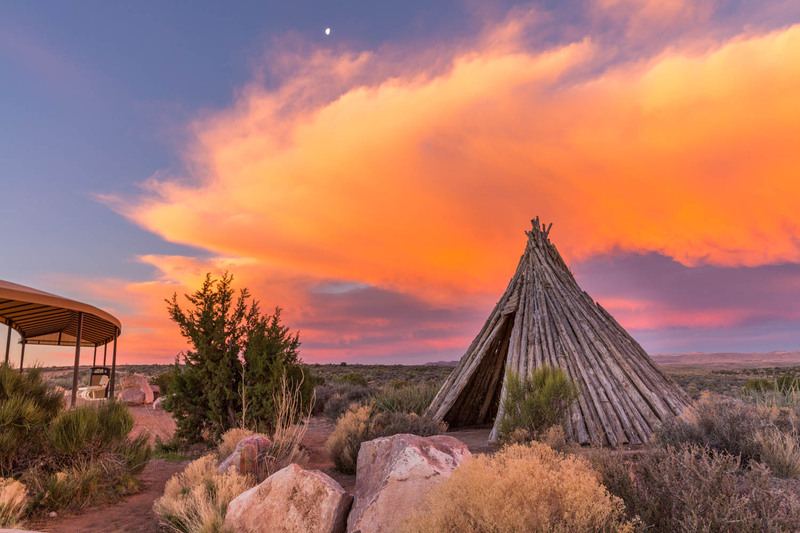 Take a whitewater rafting trip down the Colorado River, hike scenic trails, enjoy our rustic lodging, and learn about authentic Native American culture. 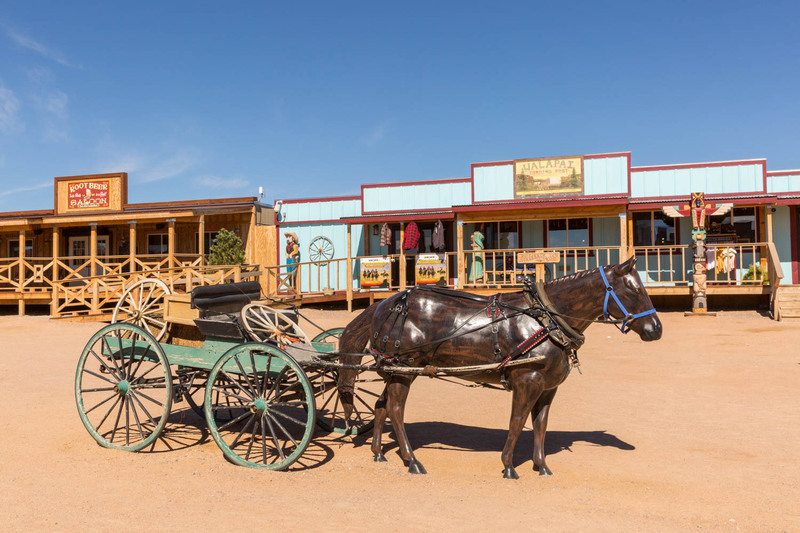 All this, and more awaits you at Grand Canyon West, which is just two hours from Las Vegas and close to Phoenix. 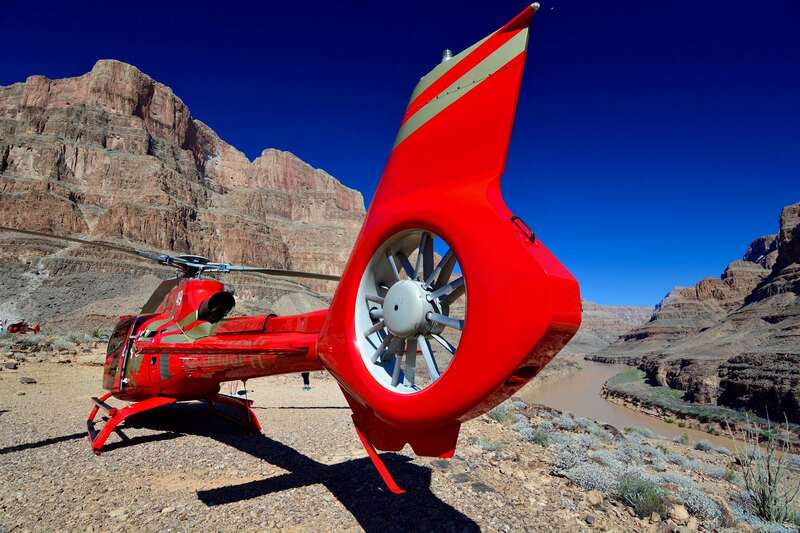 View the Grand Canyon from the sky above with one of our aerial helicopter tours. Travel to Peach Springs for a different perspective—river rafting on the Colorado River. 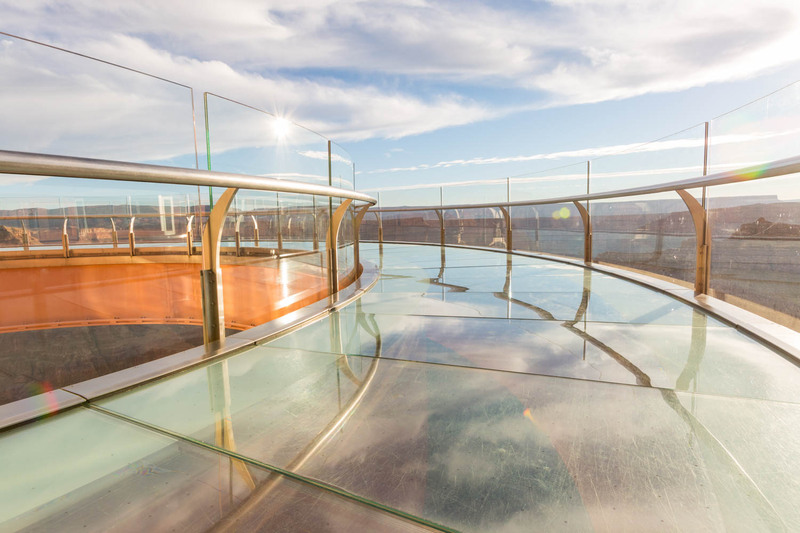 Spend the day hiking to Guano Point, horseback riding, or walking on the Grand Canyon Skywalk.